Bought a few of these for patient confided to a wheelchair and who had to be helped to clean herself. These are comfortable and not bulky. Easy to change when necessary. No unusual care to clean them. I always get rashes under my tummy. 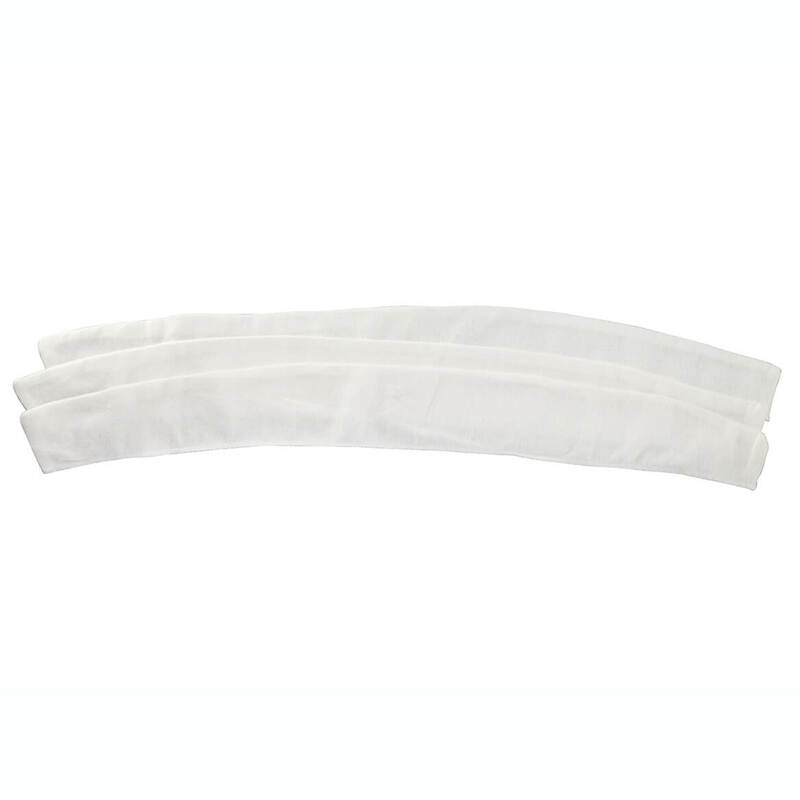 Now after a shower, I can put medicine on rash, place one of these liners under my tummy and keep my skin from touching the medicine and powder that I just put on the rash. I just love these liners!! I have the same problems with under my breasts and I think they make liners for them, too!! I used this as was advertised.works great.would recommend if you need it. Wish I had found these sooner! My post-baby flab gets moisture trapped in the fold, frequently resulting in a yeast infection that ends up in cracked skin, itching and bleeding. I have tried things such as lengths of cotton which did not stay put and/or last for very long, even diaper rash ointment. This tummy liner is just what I would have made if I had designed it. I stay dry, and all signs of irritation and infection have faded away. They wash and dry well and are so comfortable I forget I have one on. I am absolutely thrilled with this product! helps keep the moisture away. It wears well and serves it's purpose. Glad I found these. I have already recommended them to a few people I know. Has helped a great deal with this personal problem. Run very large. I wear a size 4x in clothing with a very big tummy fold. Ordered a 3x and had to go down to an xl which fit perfectly. When placed properly they will stay in place all day, don't even know it's there. Have had no rashes or sores since using. I am a diabetic, so this is important. 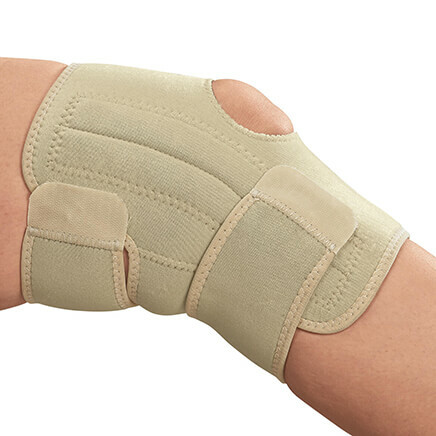 For those of us having schafing and sweating problems under the folds of our skin, This is the best item ever made. IT keeps me dry and now no more fed,raw, or sore spots around my stomach area. Thanks for the product. I really love it and the price lets me afford it. THIS REALLY WORKED, EVEN IN THE SUMMER,TO KEEP ME DRY. IT IS VERY SOFT AND COMFORTABLE. HOWEVER, ONCE IT WAS WASHED AND DRIED, IT JUST SORT OF ROLLED UP. I HAVEN'T TRIED IRONING OR STEAMING IT - THAT MIGHT WORK. I sweat a lot so I used this product to keep me dry and it worked wonders. I did have to cut it in half become it was too long. This itemn is a very GOOD idea but they don't tell you how or where to measure to get the perfect size so I did not know what size to buy and since I did buy them after using the ones I bought I would NOT recommend them to anyone. 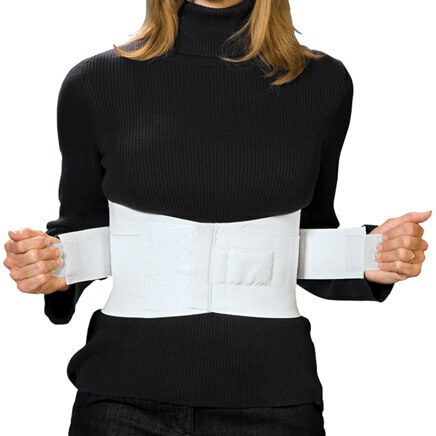 The material is soft but it has no way of fastening to your skin other than having the fold of fat hold it down. When you go to bathroom have to be careful to not lose it. It is not practical but good idea. Didn't work out, was too big even though I were size 4xl and I ordered the 3xl. Tried one for a day and it wouldn't stay in place, especially when I had to go to the bathroom. I have used this product before and it is a very good product. Just need to try something. This is my first purchase of this product. This was chosen for my friend to keep her dry. Unfortunately it did not stay on. The material is good but not wide enough. I think it should be double the width. Ordered these over a year ago. Not satisfied with this item. It will help prevent summer yeast infection. I had been looking for something like this, looked at other vendors but this was the best deal. I look forward to using them. I have a few of these I used to use in warm weather. Since my bariatric surgery, I need to use them almost daily, so I needed more. They work very well since they are 100% cotton. My wife wants to try these hoping they will work for her. It helps keep it dry. I think that it will help the problem I have. These were recommended by my doctor because I need the protection, being over weight and diabetic, too. I was surprised that this product was availabale. In the hot sticky weather I think anyone could use these for different places and reasons. Due to diabetes, combined with excess weight, I have a constant yeast infection and when I stumbled across this item I was delighted. My son has an allergy to belt metal when he sweats it becomes rashy and at times oozes. Had never seen these before. 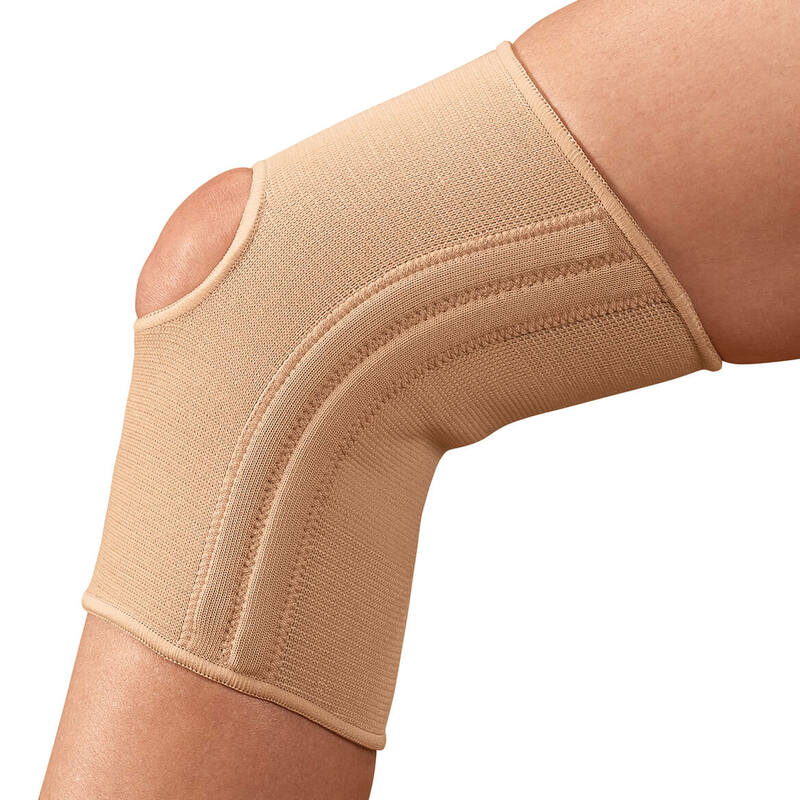 Hoping this will help a friend to be more comfortable this summer. Not happy with these. They make you itch too much even after several washings. It appears to look like it will absorb sweat and thus keep skin dry. I read this product was very good in controlling rashes where they are not wanted! I recently ordered one set of these for a relative to try. She really liked them so I am ordering additional ones for her. To help with moisture control in that area. to keep the sweating down. I wanted to see if they were better than the ones I made. To help with moisture issues in the summer !! I am tired of being sore all the time. Hope they work. My husband needs to try these. I was looking for something to absorb moisture under my stomach. I got this for personal hygiene. It looks so comfortable to wear, and with this heat wave, I need it. to absorb moisture from my apron stomach. I have trouble with after-surgery chafing that tears my skin. These were recommended to me as a possible help. I have a problem with chafing during summer months. I sometimes need to apply ointment, and it keeps it in place. How to choose the right size for me? BEST ANSWER: Not sure, as they were for a relative .....sent by mail. I remember 3 sizes being available, measured by length from one end of "lapping skin" - around the front (under your fold)) - to the opposite end of skin fold. The catalog said to order the "closest length, for size". They were a great help for the irritation and odor. Hope this helps. Thank you for your question. 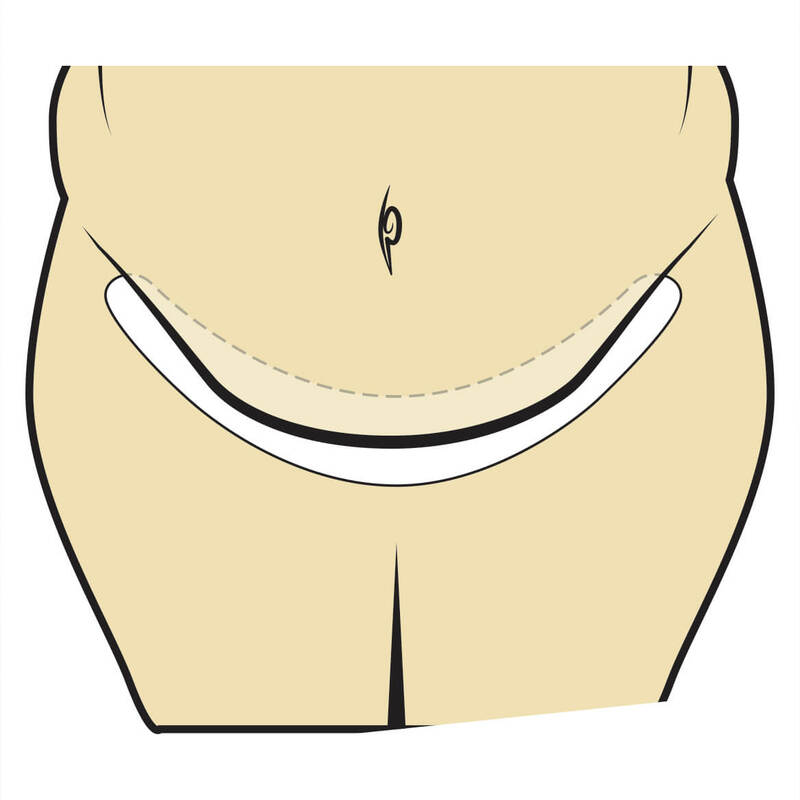 You will want to measure from hip to hip underneath your stomach area. 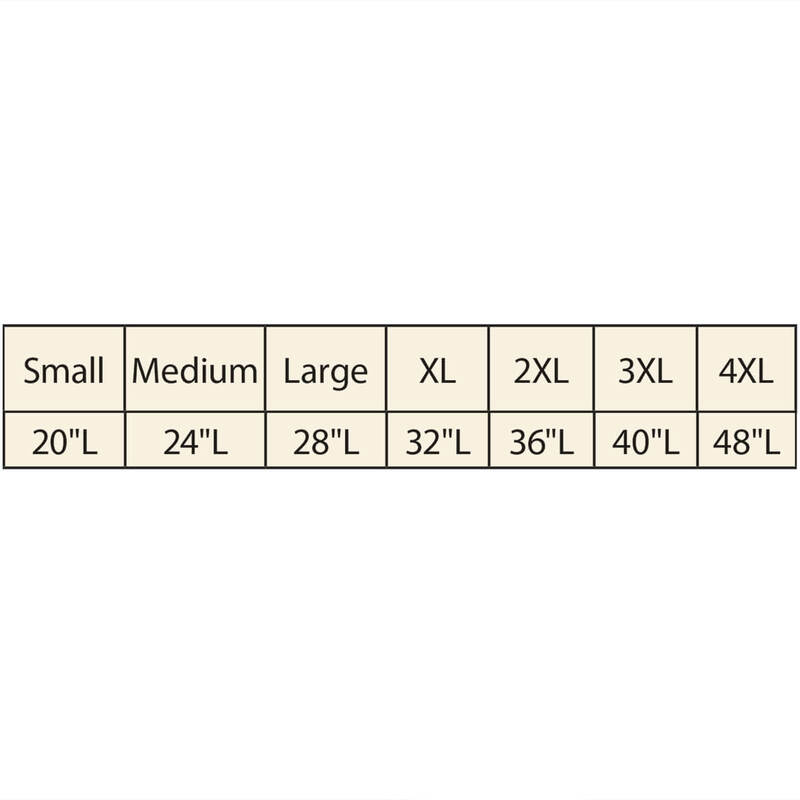 The measurements given are Small 20", Medium 24", L 28", XL 32", 2XL 36", 3XL 40", 4XL 48". We hope this information will be of help to you. Can you use this under your breasts? BEST ANSWER: No, they don't work for that purpose. You need to get the bra liners. 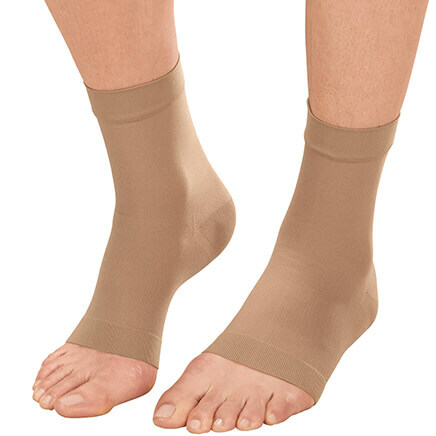 They work quite well, and come in a number of sizes. are these tummy pads WASHABLE and re-useable? BEST ANSWER: Thank you for your question. Yes they are washable and re-useable. We hope this information will be of help to you. Yes. They wash up beautifully and are reusable. The thickness is perfect for its purpose.